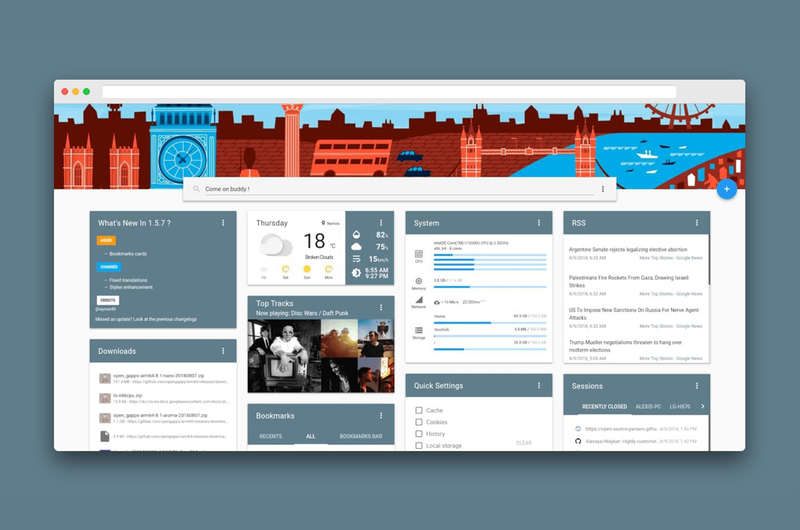 "Epiboard is a new tab page adding a touch of WOW with an interface following the lines of Material design. 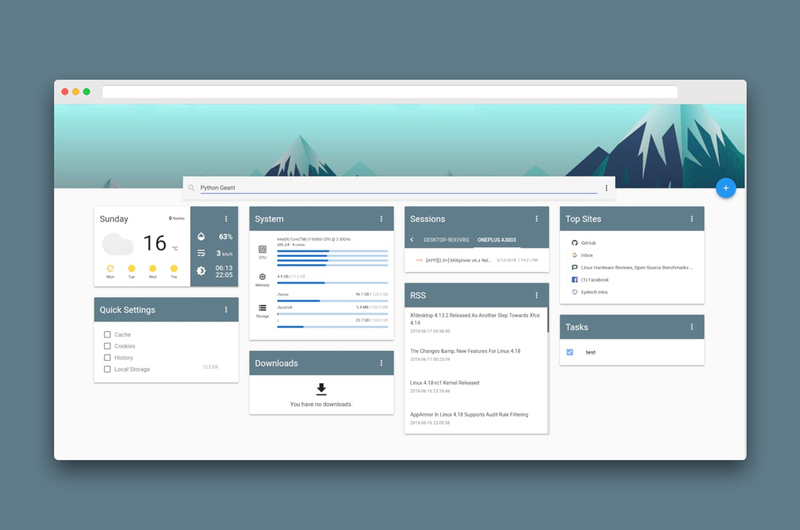 With this extension you can simply and quickly access the weather, your RSS feeds, downloads, sessions, keep a look on Google Trends and much more. You can get it from Chrome Web Store or for Firefox. It is built with Vuetify!"